Many years after arriving onto the scene, email is still very much the workhorse of most modern office communication. It's hard to improve on for handiness and speed but there will always come a time when you need to get a lot of that data trapped in various email messages out into a more sensible format. You might need to extract particular information in bulk for example or have to archive the details of a particular relationship or project. When this happens you'll be looking for a fully featured PST converter and ideally one that can handle output from PST to HTML. 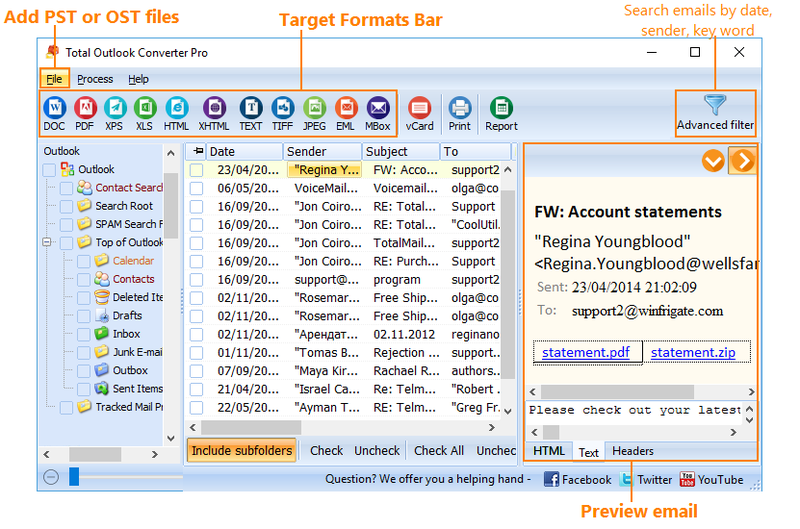 Our Total Outlook Converter Pro is the perfect tool for the job! Total Outlook Converter Pro can deal with both OST and PST files and handles advanced items such as contacts and calendars with ease. Images associated with emails - as either attached images or external links - can also be simply processed. As with all of our software, Total Outlook Converter Pro really shines when you're using it for bulk operations and this is nowhere more evident than in its handling of attachments. 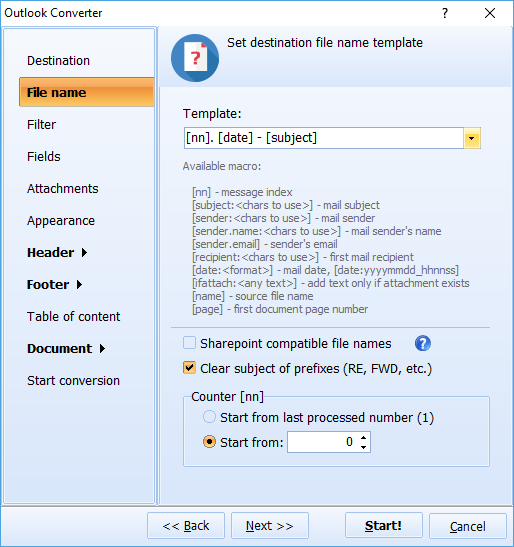 In addition to being able to extract attachments per email as it processes files, Total Outlook Converter Pro can also convert the attachments themselves to a huge range of output formats including JPEG, PDF, HTML, DOC and many more. It's a potentially massive timesaver when you're looking to, as an example, convert PST to HTML with attachments and a piece of functionality none of our competitors come close to matching. Finding those bulk files to convert won't be a problem either. 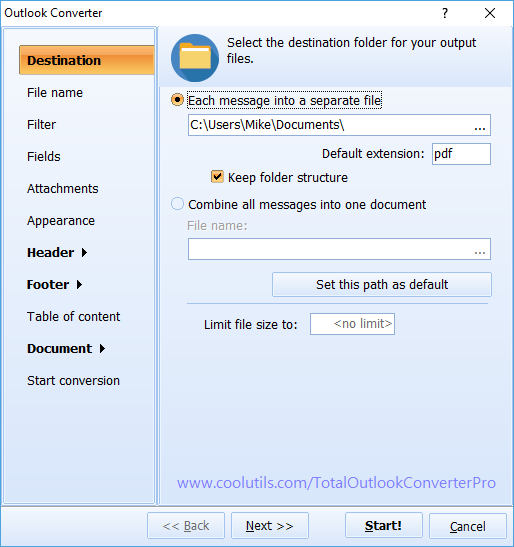 Total Outlook Converter Pro comes with an incredibly handy Find Outlook Files option that will help you hoover up those loose emails with ease. Our software comes in a range of licensing options from single user use all the way up to server licenses that allow you to embed the functionality in your own application via ActiveX. With over a decade of experience producing market-leading office conversion software, we're confident our products cannot be beaten. That's why we're happy to offer you a fully functional 30 day trial of the software for free so you can discover the difference it can make for yourself. 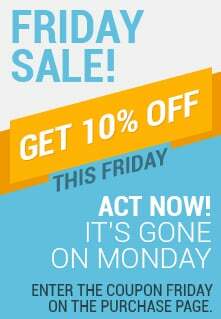 Download today and start taking control of your email!